A9 Roadworks Heading to Spain! A9 roadworks – a pain if you’re heading to Spain! If you’re thinking of heading into Spain, watch out for major roadworks as the region continues with its project of widening the A9 motorway. 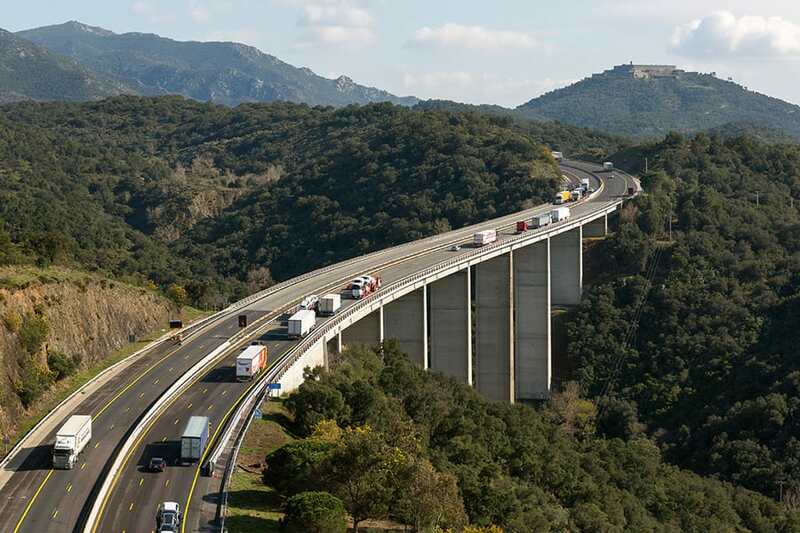 Costing over half a billion euros, the project is the largest undertaken in Catalonia since the turn of the century and covers a total of 40 km between Perpignan Nord and Le Perthus. 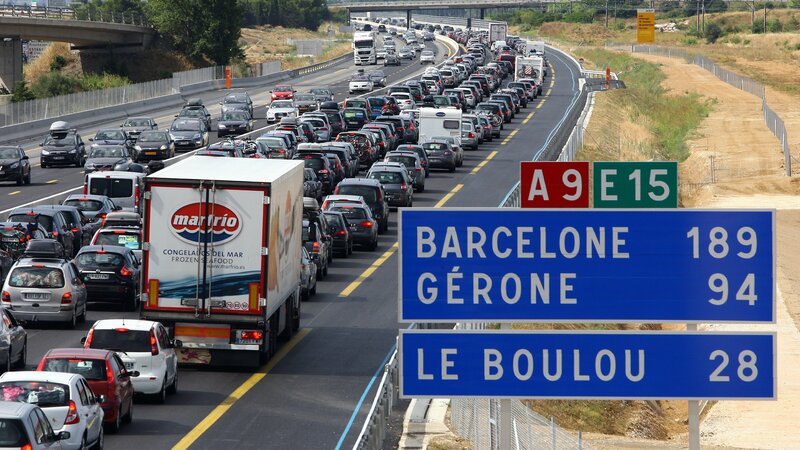 The 17km stretch between Perpignan Nord and Perpignan Sud was delivered in 2013. 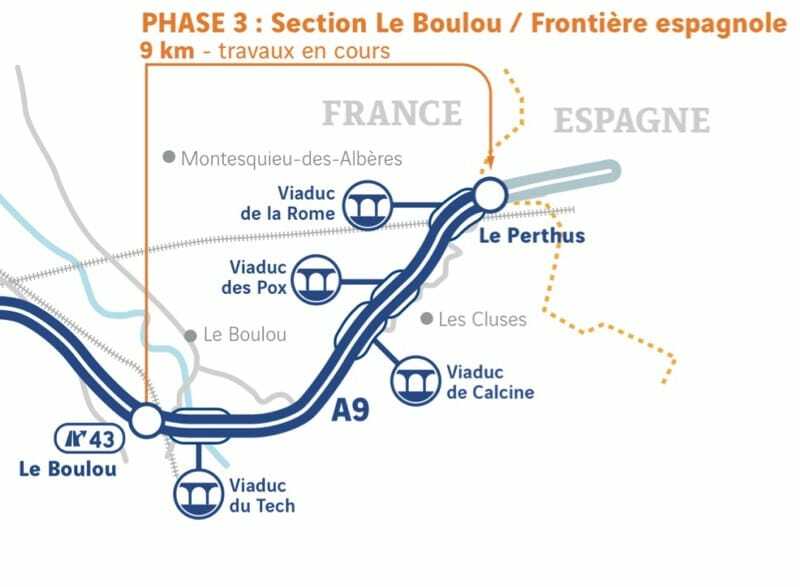 The 15 km section between Perpignan Sud and Le Boulou was inaugurated in 2016. The very last stage, 8km running from Le Boulou to Le Perthus, is more technically challenging and may well cause headaches for motorists, with traffic reduced to a single lane in certain places. The difficultly lies in widening the Calcine, Rome and Pox viaducts. Project Director, Paul Delplace, confirms that although his team have experience in widening viaducts, this particular project “remains uncommon”. 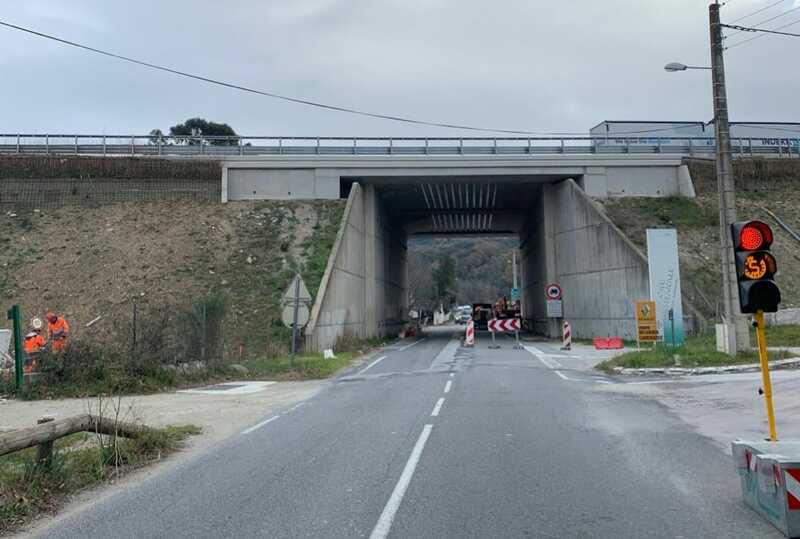 There may also be delays on the Nationale between Maureillas-las-Illas and Les Cluses as work continues on strengthening the motorway bridge supports. improvement works are a response to the huge increase in traffic seen over the last decade, with up to 40,000 vehicles travelling along this stretch of road each day. But it’s certainly not a quick fix… work, mostly completed at night, is set to continue through to 2020!